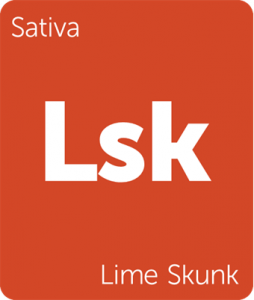 As the year comes to a close and I survey the distance we have traveled as a community, I am glad and honored to make this the last New Strains Alert of 2016. Much has changed over the past 365 days, but the immutable fact remains: cannabis means more this year. 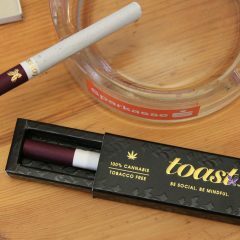 Its meaning has transcended the cliche of the “stoner” while giving consumers in legal states a means to follow their passion. It has debated the meaning of medicine and commerce by challenging preconceived boundaries for both. Cannabis continues to motivate people and industries to reevaluate prohibition, not only as a tactic to stem the rise of drug abuse, but as a flawed, abstinence-only method that is and should be replaced by education and compassion. Cannabis is the Person of Year. Cannabis is the “Sexiest Male/Female/Hermaphrodite of 2016.” Cannabis made America great again. You’ll discover two new Cookie crosses and an abundant bouquet of pungent terpenes in this week’s New Strains Alert. Share a bowl, share a vape, and together in your own special way, go forward into a better future. I believe in a better tomorrow, and I know it depends on us. Happy New Year from all your pals at Leafly! Appleberry by Sumo Seeds in an indica-dominant yield machine. 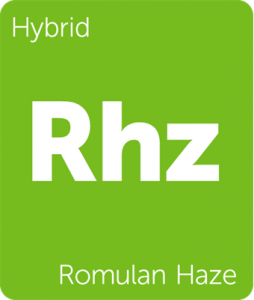 Bred from (Dynamite x Bubblelicious) x White Widow, this strain has classic Central Asian and Central American roots while expressing a terpene profile all its own. The strain’s aroma exemplifies its title, smelling of a subtle apple and berry. Its effects are extremely relaxing, bordering on sedative, imbuing the limbs with a warm weighted aura. 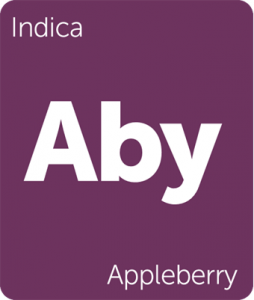 Utilize Appleberry as an anxiolytic and for all-around pain relief. White Caramel Cookies by Sumo Seeds is an indica-dominant dessert strain. 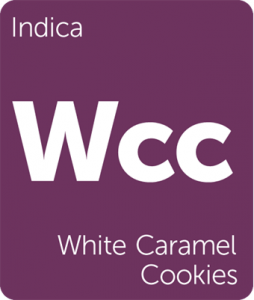 Created by blending two distinct pairings (Wookie, a cross between GSC (f.k.a Girl Scout Cookies) and White Widow; and Purckle, a combination of Purple Urkle and Caramella), White Caramel Cookies’ stabilized genetics yield dense, frosted buds that emanate a sugary, earthy aroma. These flowers generally finish within 8 – 9 weeks and bring full body sedation to the party, weighing the consumer to the couch while soothing body aches and nausea. Enjoy White Caramel Cookies later in the day to maximize its relaxing effects. 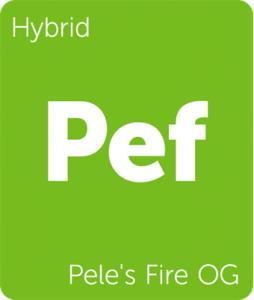 Pele’s Fire OG by Pua Mana Pakalōlō puts the volcanic flames of the Hawaiian goddess Pele into this Fire OG backcross. The talented Pua Mana Ohana bred their finest Fire OG male with their most ‘ono (delicious) wahine (female) to create a strain worthy of Pele. The strain expresses classic OG aromas of citrus and earth while delivering euphoric mental effects that settle into the limbs as pleasant warmth. Tangier Chilly by Mr. Mack’s Snacks is an homage to Chilly Mack himself and the home of the tangerine. By blending Tangie x Larry OG x Pakistani, Mr. Mack emphasizes a euphoric Kush undertone with sweet citrus terpenes. 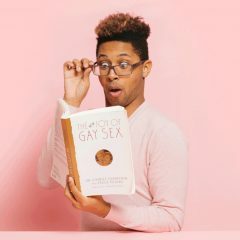 The buzz is happy and lighthearted while being kind to the body. Mr. Mack swears by the stress-relieving and anxiolytics qualities of this strain. 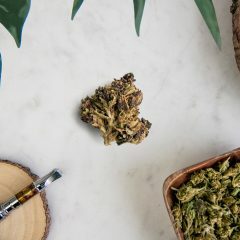 Enjoy Tangier Chilly and its indica-dominant hybrid effects throughout the day for an enjoyable, functional buzz. Gorilla Cookies by Elev8 Seeds is the powerful union of GG4 and Thin Mint GSC (f.k.a Girl Scout Cookies). The pungent GG aroma is loud, but Thin Mint’s exotic terpene profile adds nuance to the bouquet. 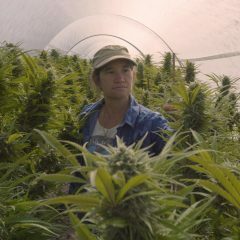 Both parents were bred for potency and that shows in the resin-coated buds that harden like stones after curing. Enjoy this one-hitter quitter with care, as the effects will alter the trajectory of your entire day. 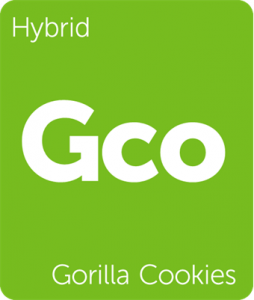 Gorilla Cookies is a quality strain for managing physical pain, nausea, and stress. I am a medical marijuana patient I love indica t indica I lived with @3 girls from gaum I am hashplant plant man happy new year? I want talk to Alice because Donald Trump and James isle is get me and my medical marijuana patient and others ? Get drinker cigarettes heroin that neaver get a clue? Marijuana cool? Don’t worry about cocaine and myth do worry me at all I from gaum!